Charm bracelets have always been a timeless item, and can accessorise any look in any way- whether you want to be girly and chic making it the statement, or make it one of many items of jewellery being worn to create a grungy aesthetic.On that note statement jewellery, and lots of it, is a big trend currently and for AW12/13; seen in the likes of Chanel's pre-fall collection. So what you waiting for? 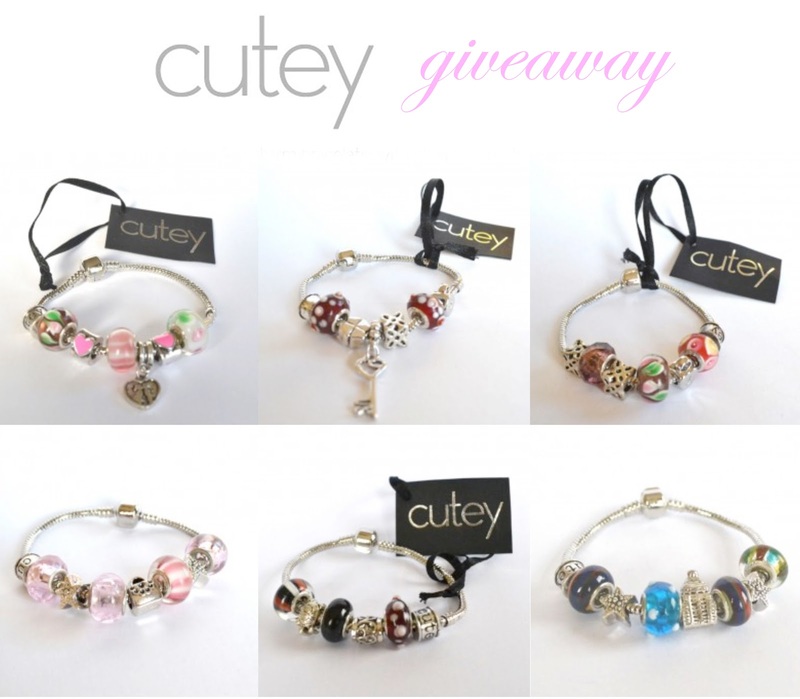 A chance to win a beautiful Cutey (good quality) charm bracelet to add to your jewellery ensembles. Plus you readers are even luckier, there are 3 bracelets being given away, so 3 winners! The competition closes on the 1st June and good luck! love the one that looks like it has a little building on it! 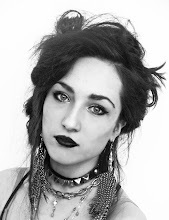 You have a new follower in me ;) Please feel free to follow me back!!! Your blog is exactly according to my interest. I like to wear bracelets. You can Visit this site for more gifts.